The garden center at Quality Gardens is the place to find everything you need to grow your plants and keep them healthy. 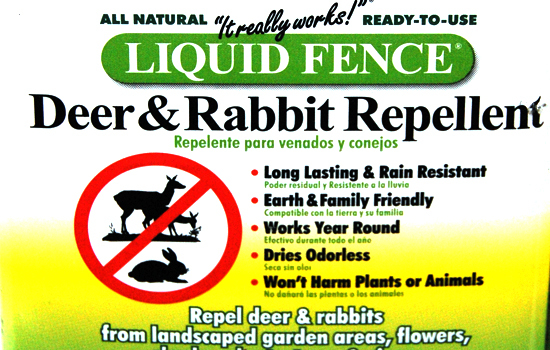 We carry soil, landscape fabric, fertilizer, pesticides, and pest repellents such as Liquid Fence and Deer Scram. 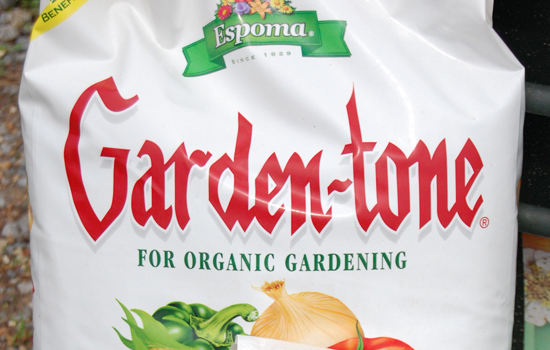 You will also find a vast selection of organic products to keep you growing your best plants while staying environmentally conscious. 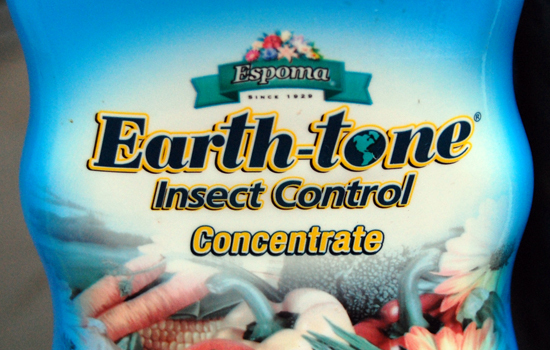 We have organic fertilizers, lawn care, and pest control. 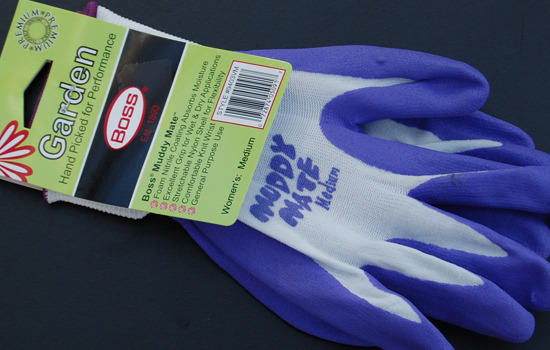 In addition to deer and rabbit-proofing, we stock pest repellent products to keep you free of moles, voles and more. If you need something as simple as tree staking kits, grass seed, hand tools, deer netting, and even pond supples, we have it. We can also special order many products and have them for you the following week, so always ask us if you can’t find something.